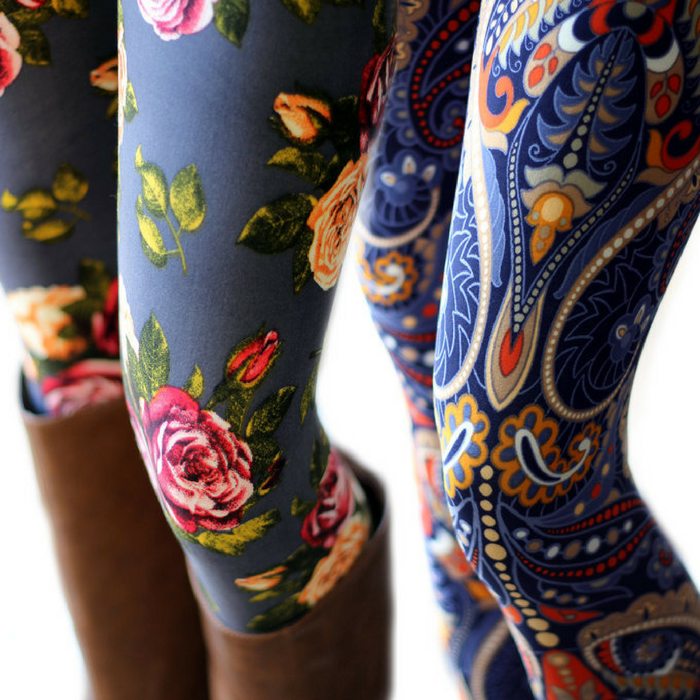 Ultra Soft Print Leggings Just $8.99! Down From $20! You are here: Home / Instagram / Ultra Soft Print Leggings Just $8.99! Down From $20! Score this Ultra Soft Print Leggings at Jane for just $8.99 down from $20! Shipping is $3.99 for the first item and $2.99 for each additional item! This best selling leggings are now available for a great deal! Ultra soft and great quality, these leggings will be a staple in your wardrobe all year long. With over 60 different styles and the great low price, now is the time to stock your closet! You can also give this as a holiday present!